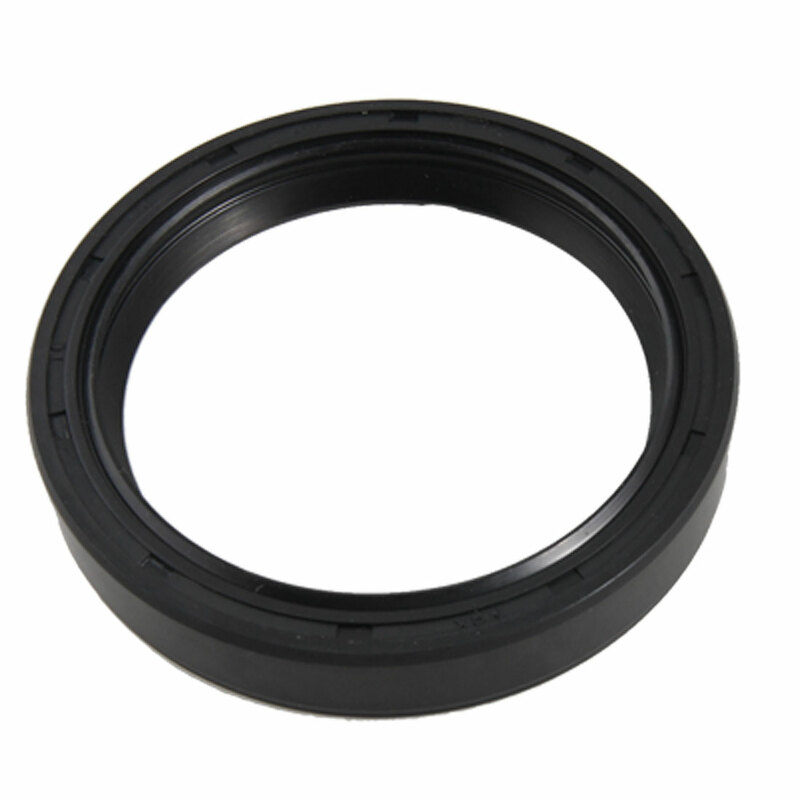 The TC Oil Seal is specifically designed to keep out water and dirt. The rubber coated outside diameter creates an optimum seal at the hub. The steel garter spring guarantees constant pressure on the axle shaft over the life of the seal. Great for replacing your damaged oil seal.